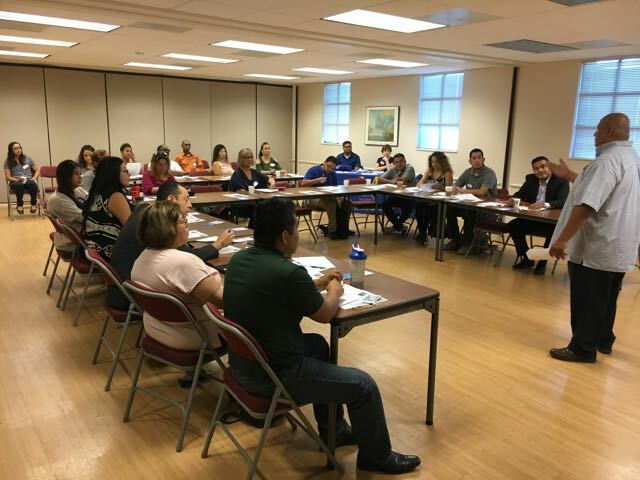 On September 26 27 local businesses joined the chamber for our Business Bookeeping and Tax seminar. The presenter for this event was local CPA Victor Martinez from Martinez income tax and Accounting, our newest Chamber board member. Victor presented to the eager audience some basic bookkeeping principals along with some innovative tax advice. Many of the businesses noted that even though they had been in business for years, getting a refresher helps keep them up to date on the latest tax rules and regulations. Thanks to all who attended. We look forward to seeing you at our October 25th event “Accessing Capitol”.